Madagascar has all but discontinued its trains. Jo has taken the Last Train operating – lasting 12 hours – from the south east town of Manakara to Fianarantsoa. An incredible feat of climbing uphill with dozens of stops to assist the locals to transport their goods. India – the famous trains running the Palace on Wheels, the Maharajah’s Express and others, travel around central India include Mumbai, Delhi, Agra, Jaipur. 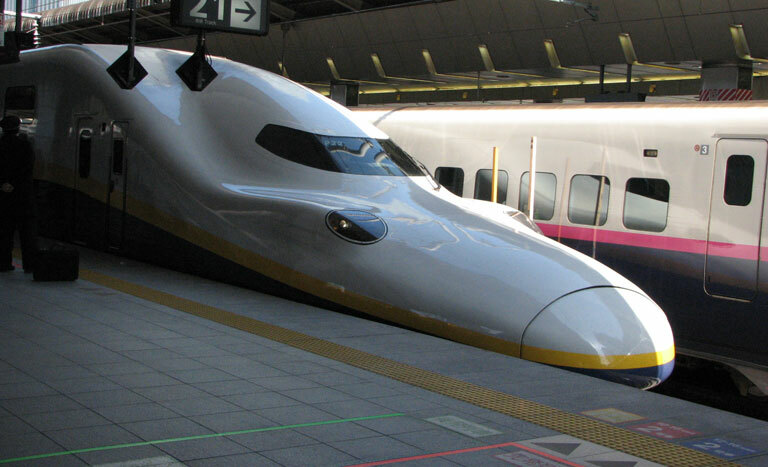 Japan – a must do is the Bullet Train which has a variety of itineraries. Travelling per train is an economical way to get around. 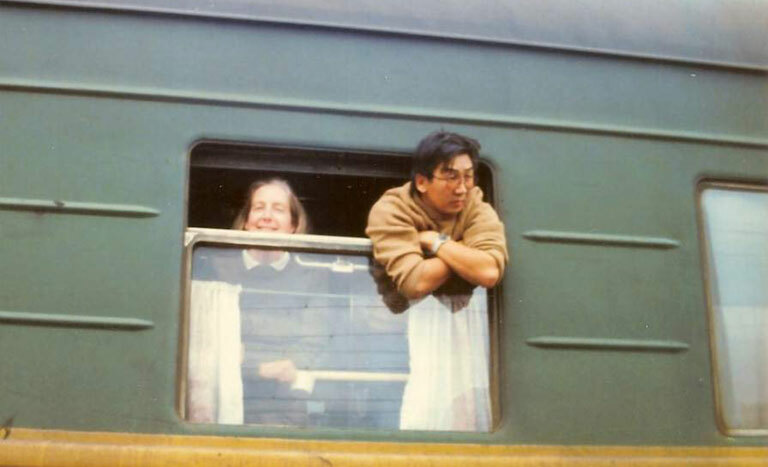 China – Jo would caution against travelling the recently opened Chengdu/ Lhasa train which was reputedly built with slave Tibetan labour. Jo has read an article where the extra oxygen supply was switched off at a critical altitude, 3 miles above sea level at Tang Gu La near Lhasa. Passengers have to sign an indemnity form before travelling! There are many trains in China which is a useful way to get to your destination, possibly overnight, to save the expense of a hotel. 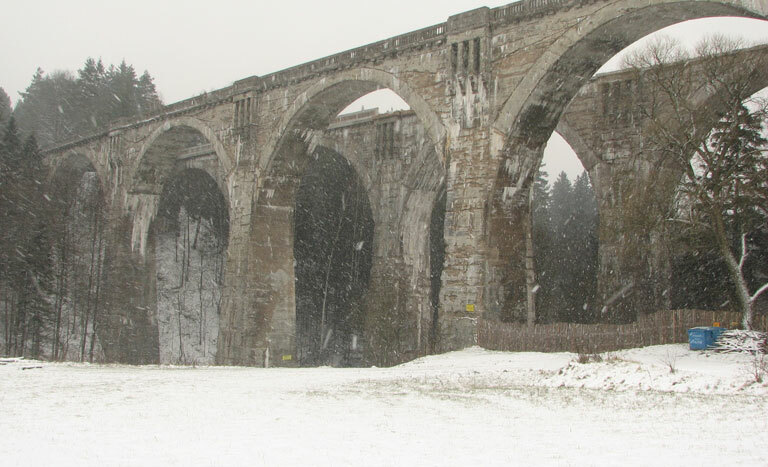 Trans Siberian – usually Jo recommends one of the more luxury trains which will give you escorted tours off the train en route. 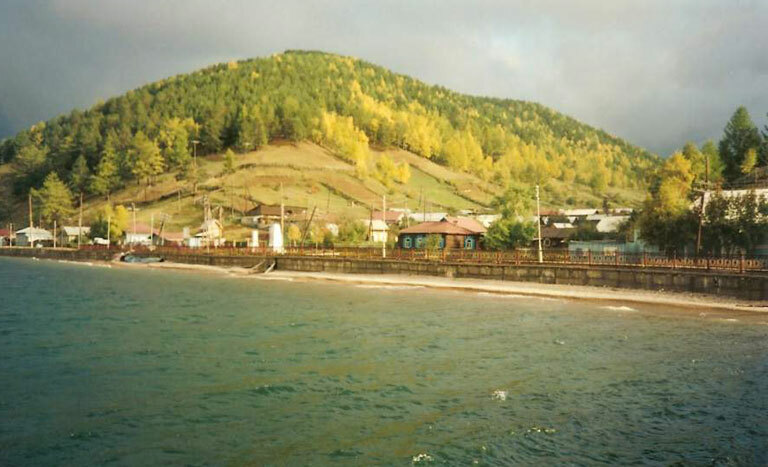 The normal train is not luxury and one or two nights from Ulan Bataar (Mongolia) to Irkutsk (Russia) to view Lake Baikal nearby was enough to quell Jo’s appetite for trains for a while. Travel with a flask – there’s usually a samovar at the end of your carriage to fill with hot water – your own teabags, mug and snacks. The luxury train company organises The Silk Road, around the Caspian Sea as well as in Russia. Already some of their 2014 tours are sold out despite the cost! The famous Ghan train was extended in recent years from Darwin (previously Alice Springs) to Adelaide. 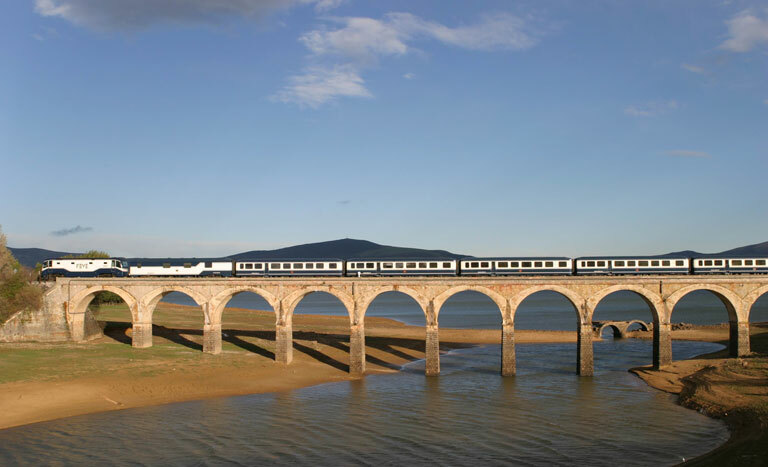 There are also luxury trains from Perth to Sydney known as the Indian Pacific, from Brisbane to Cairns – the Sunlander, and while there take the extraordinary scenic Kuranda Railway for a day trip.